The International Network of EDIFICIA Lawyers enjoyed a very successful meeting in Madrid on 16th March 2017 celebrating the joining of the New Spanish Partner All-Law to the International Network. The Senior Partner of All-Law César Ayala, kindly hosted the meeting of the Network representatives, notably Ian Coupland from Lewis Nedas in London, Massimo Cerutti from Cerutti & Partners in Milan and Bertrand Prell from EDIFICIA Lawyers in Frankfurt. The Network of Commercial Law Firms in Europe will continue to focus on topical issues relevant to its Commercial clients. National legislation which, in most cases, are largely influenced by European regulations and directives. Intensive discussions were triggered by pending EU-legislation: the new General Data Protection Regulation which will apply in April 2018. There was general consensus among the Attendants of the International Network that, in view of the hefty fines of up to 4% of a company group turnover, practically all small and medium-sized companies and enterprises will be seriously affected by the new EU-Data Protection regulations including all of its commercial clients. There will be an urgent need for preventive action i.e. for implementing the necessary technical and legal changes within the companies. This will range from employment relations, consumer protection, and customer relations incl. business to business relations. These impacts on company relations with practically all its contract partners will require advice from IT- and Data Protection Specialists as well as from lawyers specializing in Data Protection Laws. Close cooperation between these two professions will be the key to success, i.e. to avoiding the mentioned fines, which may threaten even the very existence of a company. The Partners were thoroughly pleased by the liveliness of cooperation within the International Network and its steady enlargement into other European legal centres. All Partners sent a clear message to deepen and expand the International Network further. The current Network Partners would be delighted to welcome further commercial law firms from other European jurisdictions to the Network. 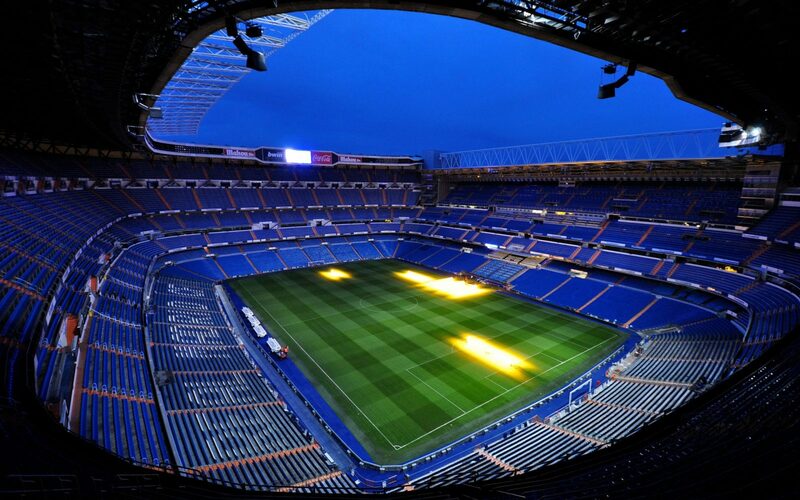 The Meeting culminated in a visit to the restaurant in the Real Madrid Bernabeu Stadium. Both the food and the view were immensely enjoyed by all Network Partners and will be well vividly remembered. The next meeting is likely to be in London in September 2017.